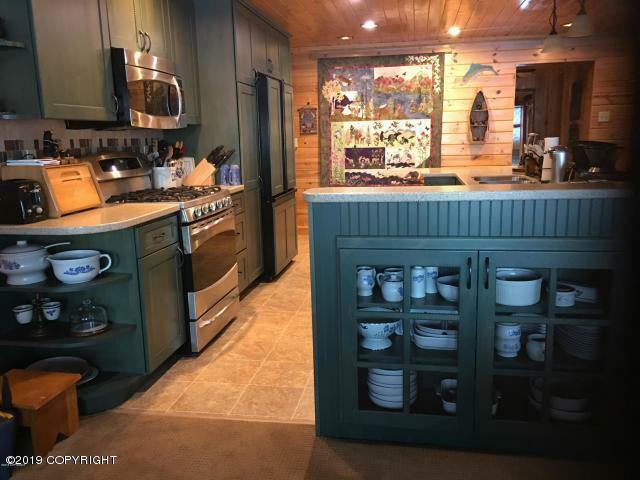 Wonderful, well-kept cabin, w/custom updated kitchen.This is not roughing it! Beautiful and spacious! Lots of storage, with yard, dock, and years of fun in the snow and sun! Start creating memories with your family on Big Lake. Currently, lake access or ice road access only. However, seller has purchased property behind for access to road. Currently the use of ice road is at your own discretion.